The world’s first commercial Veeam Apple Mac Server Backup and Replication. Apple protection like never before. Businesses that use virtualised Apple Macs can take advantage of a range of additional features, such as flexible graphics and video processing, but these advantages can come at a cost if you can’t protect your data. 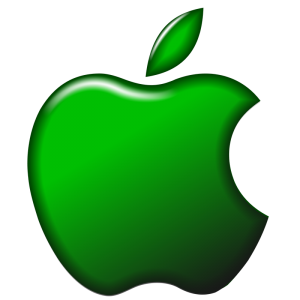 virtualDCS is currently the only provider that offers Veeam Cloud Connect Apple Mac protection. With custom technology, virtualDCS can now provide Apple users with seamless replication and fail-over at will, without interrupting important processes. virtualDCS is entirely UK based and provides all services on its own hosted cloud platforms. This means it can provide ISO 27001 managed services, within the security and privacy of the English Law. How does Veeam Cloud Connect work? A comprehensive solution designed to make your life easier. Ready to try? Claim your free 30-day trial.